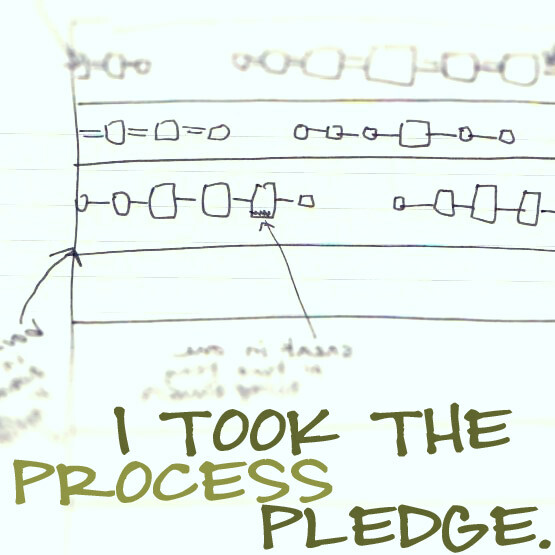 Quiddity Quilts: What have I been up to? Making a gift for my SIL. Yay! This is using the Monk's Bag pattern that an on-line friend posted a link to recently. 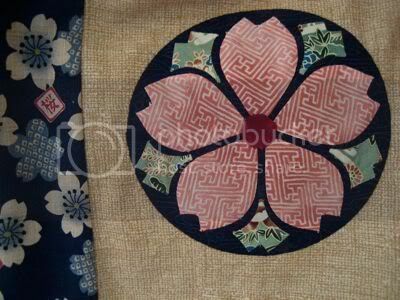 I received Japanese Quilt Blocks to Mix and Match a few years ago for Christmas. I finally got to use it! 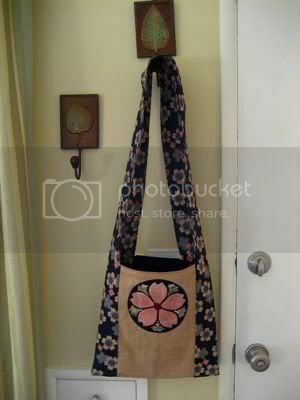 I wanted something that would really be a focal point on the front of the bag so I decided to pull the Cherry Blossom motif out of the strap fabric and make the Sakura (Cherry Blossom) applique block from this book to put on the bag and tie it all together. The instructions call for one solid inner pocket. 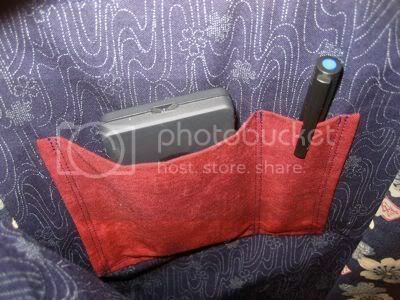 But I can never find a pen at the bottom of my bag so I added in an extra seam to make the pocket more functional to hold a pen and a cell phone or other small item. I also agree with my on-line friend's recommendation to use a 5/8" seam allowance on the top of the inner (lining) strap. If you follow the instructions and use a 1" seam allowance it makes sewing it all together entirely impossible. Otherwise it's a super easy bag to make and if you don't go crazy with hand sewn applique, it would sew up in a couple of hours from start to stop! 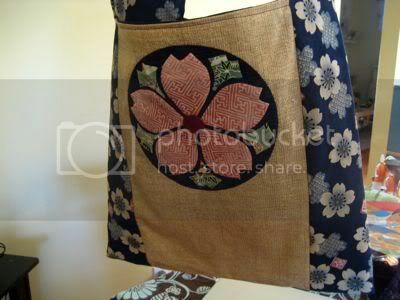 I'm sure she will love it..
Love your choice of fabrics..and the Cherry Blossom motif is perfect..
She did love it! It's so nice to give something that someone appreciates.